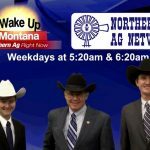 Northern Ag Network Morning Television Now on "Wake Up Montana"
The Northern Ag Network is excited to announce that starting Monday, March 4th we will begin working with a new group of TV stations, through Cowles Montana Media! 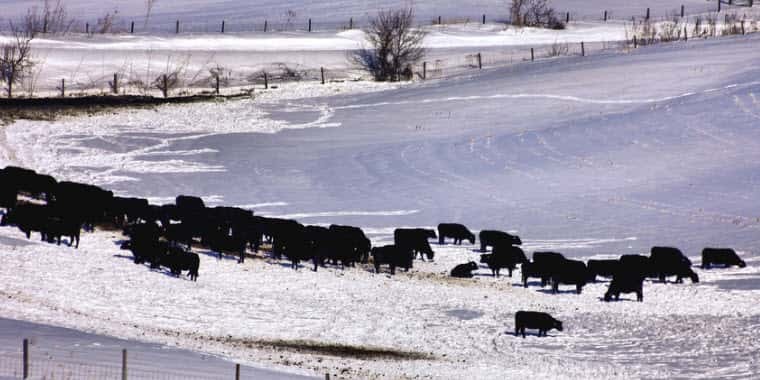 In addition to serving some great local Radio stations in four states, the Northern Ag Network has enjoyed providing agricultural TV programs to the stations of the Montana Television Network for over 40 years. 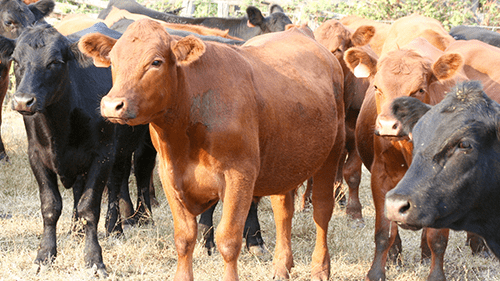 Those MTN television stations have now sold to new owners, and have decided to take a different direction with regards to ag programming. 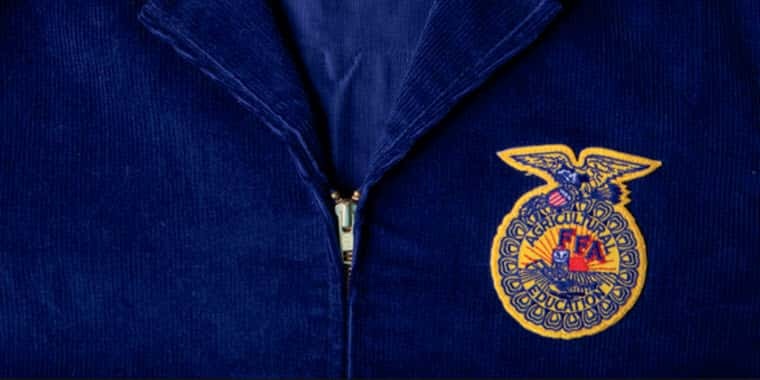 Similar to the past, NAN will continue to produce daily Ag News and Market television reports. The reports will now be seen inside Cowles’ popular “Wake Up Montana” program, which airs from 5 to 7 am each weekday. Viewers will see two different Northern Ag Network TV reports each morning: 5:20am “Ag News Headlines and Events” & 6:20am “Ag Markets Update”. 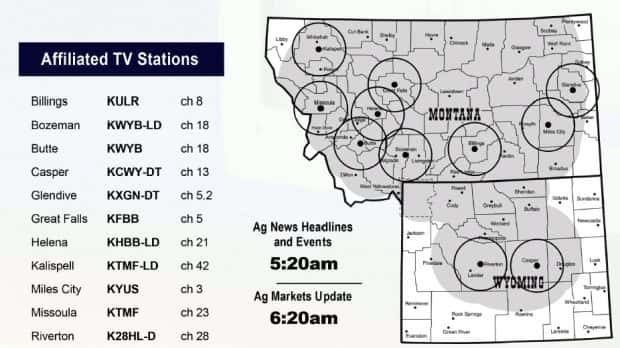 The team at Northern Ag Network is deeply appreciative of these stations’ commitment to Farm and Ranch viewers, and to the Agri-Businesses that serve their huge industry!